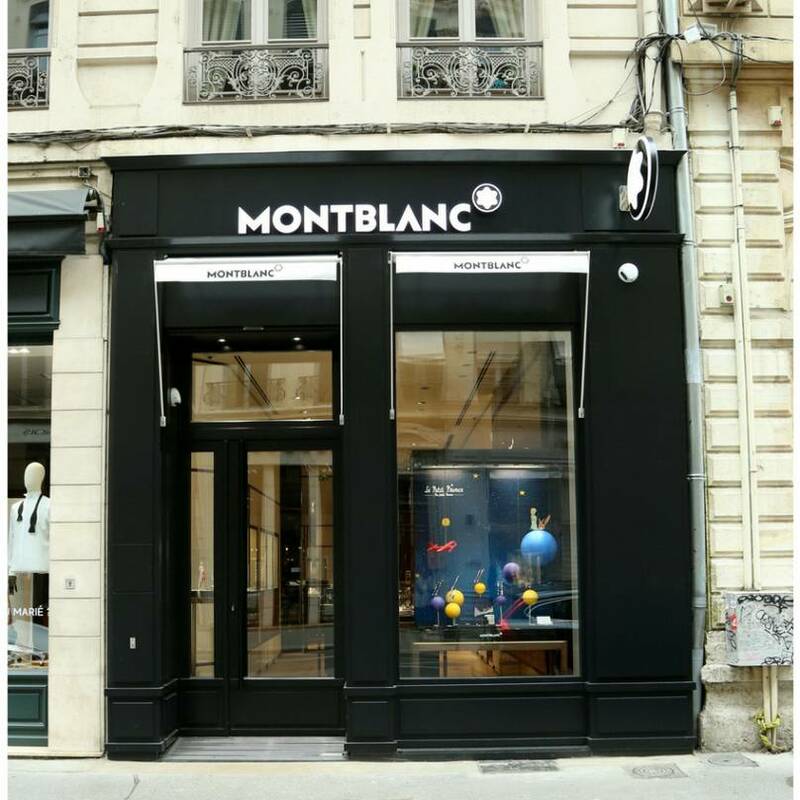 From John F. Kennedy to the Beatles, big names having inspired special collections of Montblanc pens can be found at an exclusive corner in Lyon, France, in the redesigned boutique of the luxury brand, which has just re-opened its doors. Each of these influential people or groups inspired a collection of the handcrafted writing instruments, displayed beside Swiss timepieces, jewellery and leather goods of the 112-year-old house. 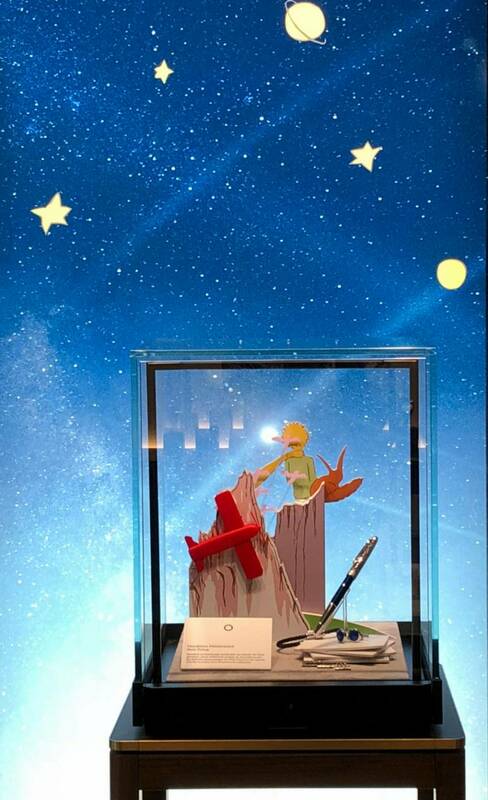 The display window pays tribute to the Little Prince, referring to one of the latest collections of the brand's exclusive writing instruments. The creation is framed with black, the colour adding an elegant touch to the warm wooden interior, being completed with glass shelves, mirrors and vintage photos on a surface of 60 square meters. 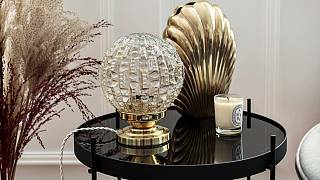 Inspired by French designer Noé Duchaufour-Lawrance, the dynamic and elegant environment is to reflect both the pioneering spirit of the House and its craft traditions. Not mentioning that writing by hand immediately seems to be a refined pursuit. Antoine de Saint-Exupéry was given a prominent place in the boutique. The Lyon-born author has been chosen as Montblanc’s muse for one of its new limited edition pens that are named after a writer each year. It is part of a tradition, as Montblanc has paid tribute to a great writer, such as Shakespeare and Leo Tolstoy, every year since 1992. The design of these pens usually carries many references of the person and his work. In the French writer's case, the overall design and shape have been inspired by his iconic plane and his famous novel "Night Flight", whilst the nib recalls his most famous novel, “The Little Prince”. 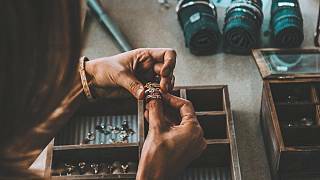 The story of the little prince served as an inspiration itself already for one of the brand's other collections, completing the iconic Montblanc Meisterstück Collection. The first model of this series was manufactured 90 years ago and went hand-in-hand with history. 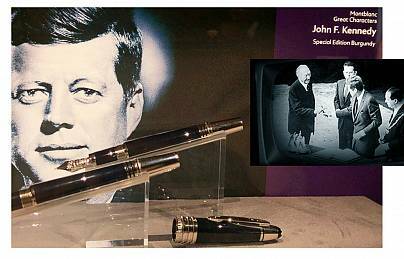 For example, in 1963 John F. Kennedy helped German Chancellor Konrad Adenauer out of a predicament by offering him the use of his "Meisterstück 149" fountain pen. The late American president is now bestowed with his own vitrine in the boutique, serving as the inspiration of one of the Great Characters editions. A pen full of symbolic references to his life rests beside his picture, the blue barrel refers to his service in the US Navy and the three platinum-plated cap rings stand for Kennedy’s three brothers. 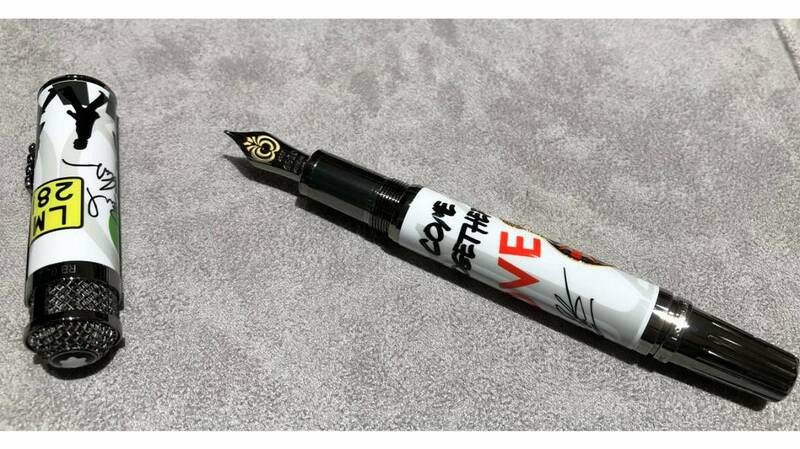 Another eye-catching Great Characters pen is one inspired by the Beatles, fully decorated with pop references, from the microphone to the signature of the musicians. 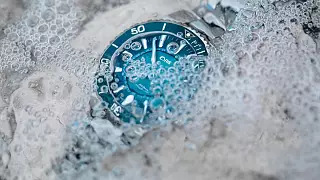 Part of a limited edition, only 1969 exist. A handcrafted pen like this takes two years to create, said the manager of the boutique, Gwénaël Forestier. 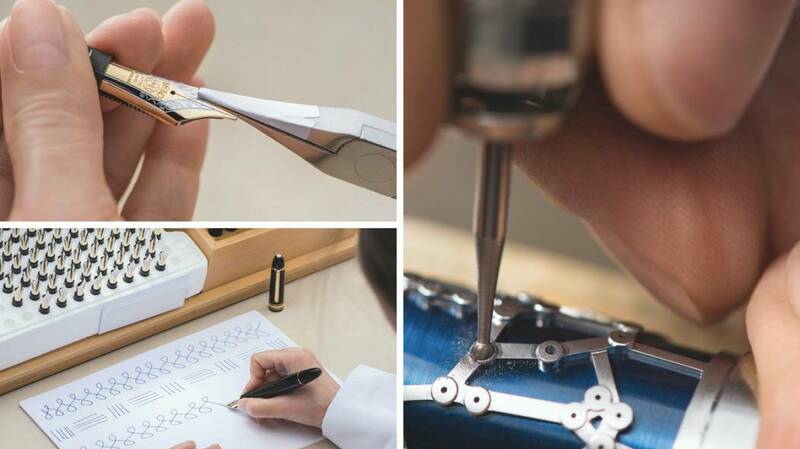 From fountain pens to ballpoint pens, mechanical pencils to ink and other writing accessories, the traditional craftsmanship comes from the Artisan Studio of Montblanc’s headquarters in Hamburg. The essence of every writing instrument is the heart-shaped component, its nib, says the German luxury company. It is made of gold, engraved and carry '4810', which refers to the highest peak of the Alps. 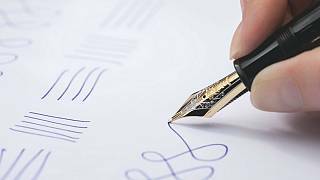 The making requires more than 35 steps, including testing each nib's performance on paper. 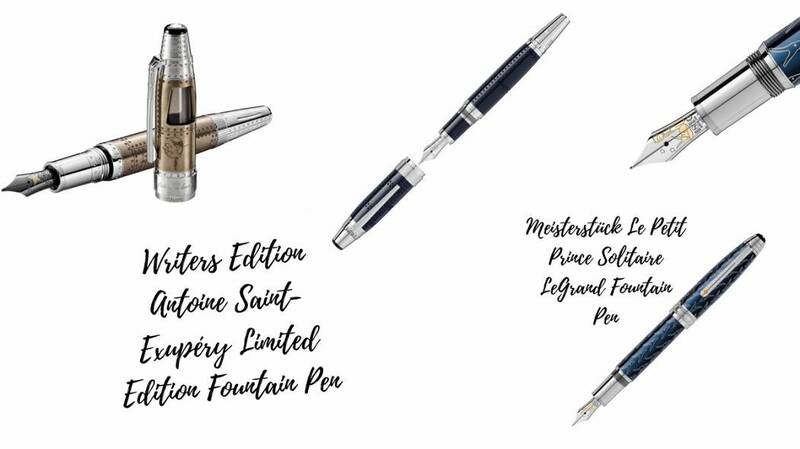 With the fatigue of digital communication, Forestier believes that the craftsmanship of a Montblanc pen has inspired a comeback to the traditional, even timeless, ways of communicating. “Based on what I see, we write more and more by hand again,” he said.